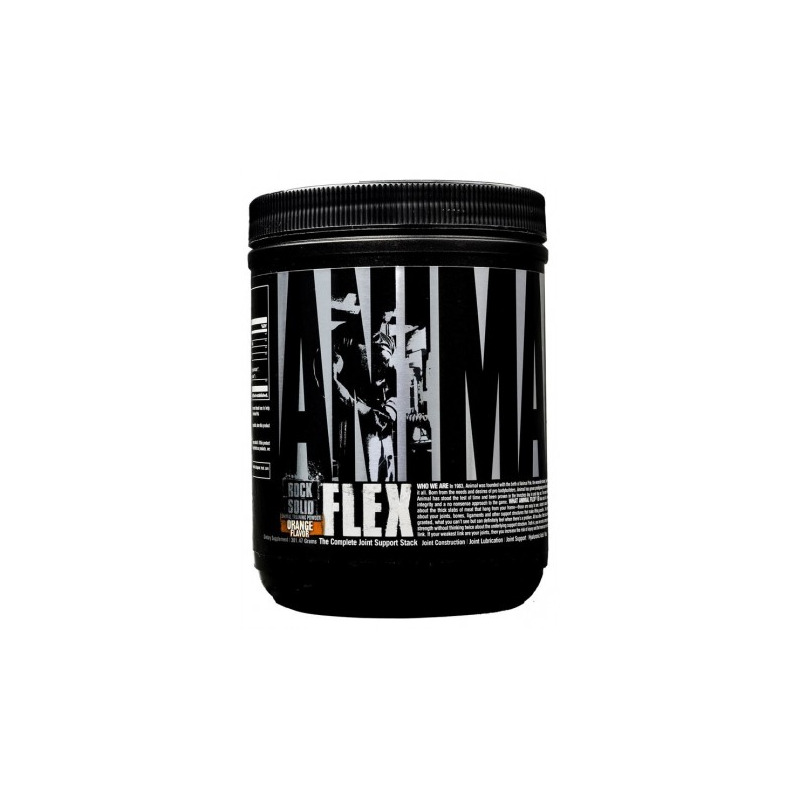 Unlike regular joint supplements, you only have to take a single daily dose of Animal Flex. Easy. Potent. Effective. 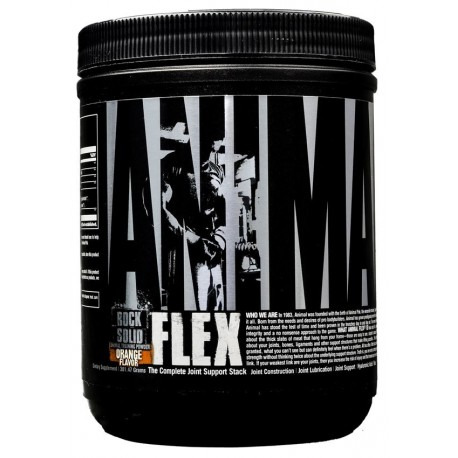 Just take a serving of Animal Flex along with 10 oz. of your beverage of choice, with any meal during the day and you’re set—doesn’t matter which meal it is. That’s it. As a “core” or foundational supplement, use Animal Flex daily—on both training and non-training days. No need to “cycle” it.